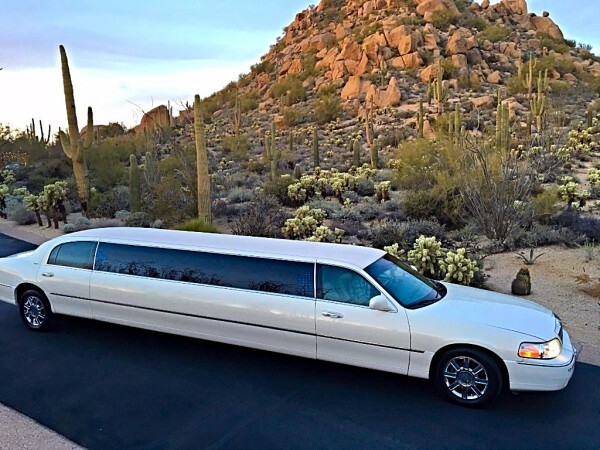 ​The only tour company in the Phoenix area that picks up daily and chauffeurs guests to the famous Verde Valley wineries in style! 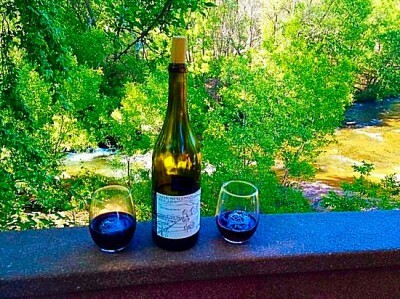 First, we visit Page Springs Cellars, be sure to walk the grounds overlook the pictuesque Oak Creek. 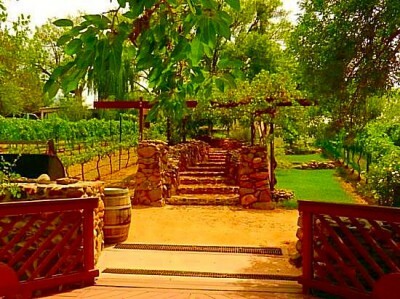 Next we drive you to Oak Creek Vineyards and Javelina Leap Vineyards . 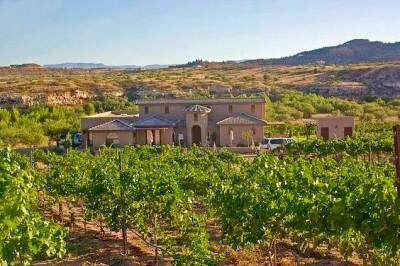 Our last stop is Alcantara Vineyards - A Tuscan themed winery situated on eighty acres where the Oak Creek and Verde River converge . 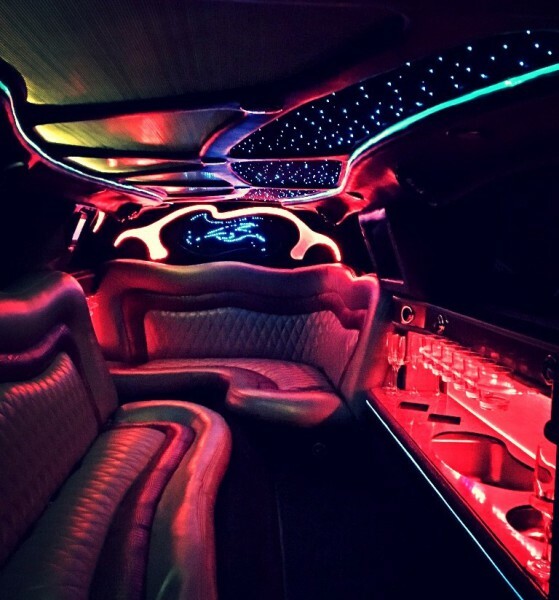 Finally, we chauffeur you back to a convenient location in the Phoenix area. 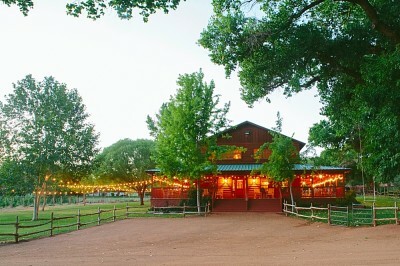 Zona Tour includes a gourmet snack at one of the wineries. Please notify us prior to the tour of any allergies or special dietary needs. We are happy to accomodate! This tour is a huge hit for birthday parties, bachelorette parties, anniversaries, or any type of celebration! Additionally, you are able to enjoy alcoholic beverages in the vehicle as we travel to and from the wineries - Cheers! 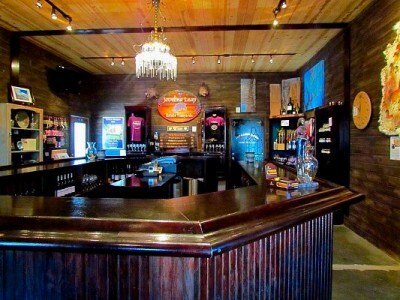 ​ Wine tasting fees - 'Zona Tours' does receive exclusive discounts at all 4 wineries. With our discounts - the wine tasting fees at the wineries range from $5 -$10. A souvenir glass may be included with the tasting fees at select wineries. We do not include the tasting fees to allow guests to select the flights of wine, bottles or glasses of wine they would like to enjoy - rather than locking you into something you may not want as a component of our tour price.